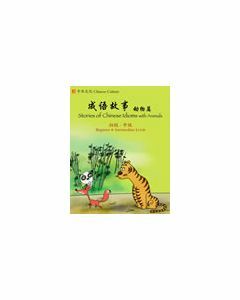 Better Chinese Supplementary Materials provide engaging learning opportunities for the beginner, intermediate and advanced learners! 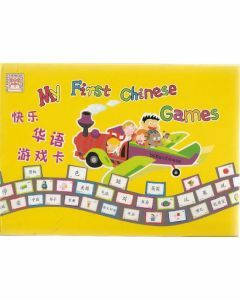 These CD-ROMs, DVDs, audio CDs, and games take learning Chinese beyond the classroom. 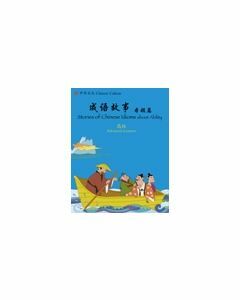 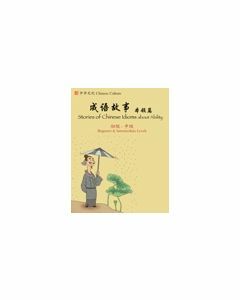 Betterchinese supplementary materials includes everything from songs and rhymes, historical stories, Chinese idioms and Magical Chinese to modern-day Chinese culture, Chinese festivals, and more! 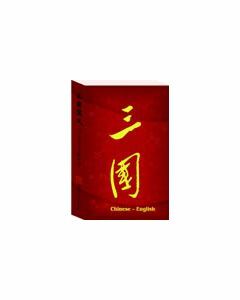 They are perfect for use as supplements to any of BetterChinese curricular materials or simply as independent cultural lessons for students!